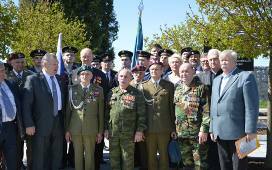 Both veterans, diplomats, youth, families, organisations, motorbikers etc. 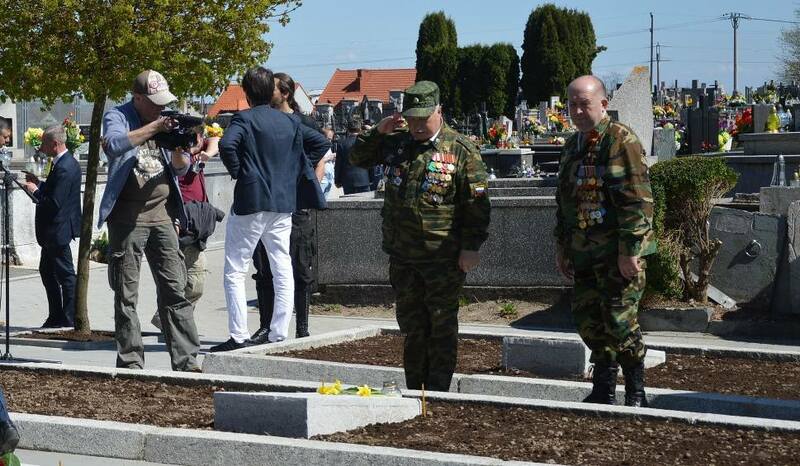 They do it annually, on the anniversary of the end of WW2. 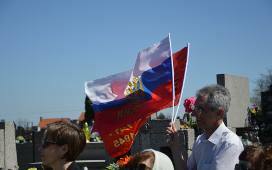 The biggest cemetery of Soviet soldiers is in Braniewo in northern Poland - about 30.000 dead. 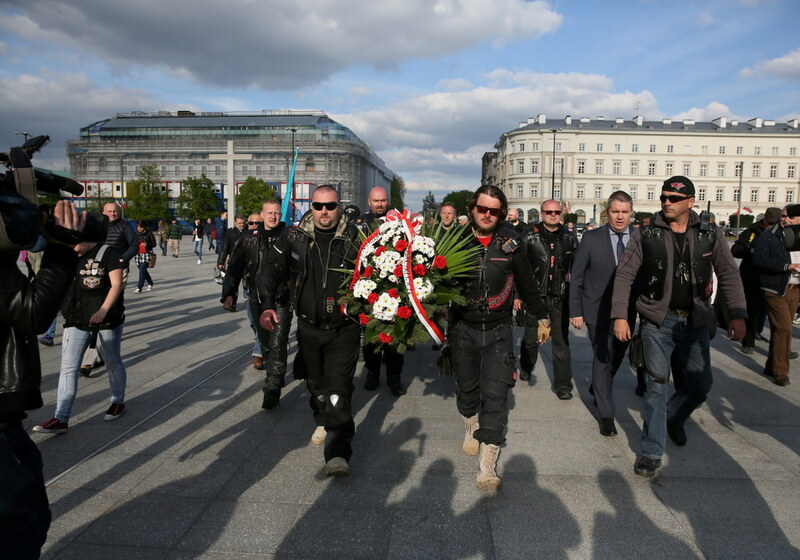 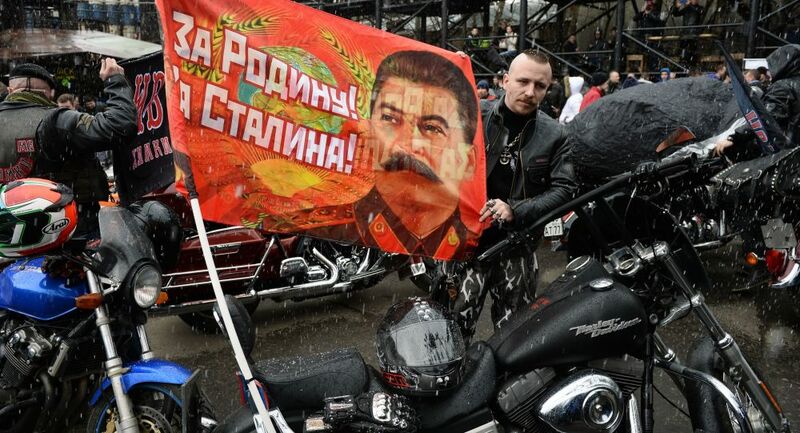 Warsaw - a visit by the nationalist motorbikers, Night Wolves, who also paid tribute at the Uknown Soldier monument. 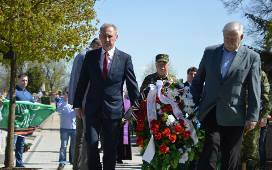 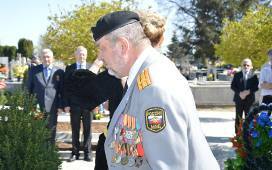 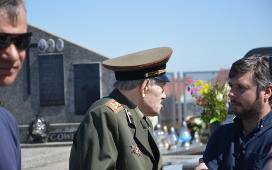 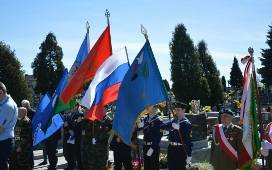 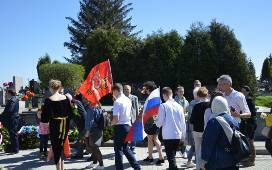 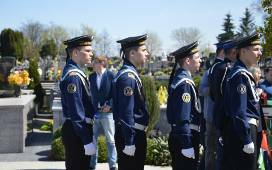 Russian veterans also come when Soviet cemeteries are renovated in Poland.